Once a year when the cherries blossom thousands of visitors come to the small peninsula Werder. But Werder is worth a visit at all times. 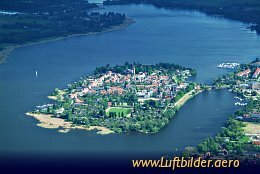 First traces of human settlement in Werder are more than 10,000 years old.